A brand-new action-heavy Rise of the Tomb Raider gameplay demo made its public début during the Xbox briefing at Gamescom 2015 earlier this week and while I managed to churn out a short article that evening expressing the sheer excitement I felt when I saw the montage of tombs and ancient ruins in the closing trailer, I didn’t really give much thought to the rest of the demo. Until now. Having dispatched her first enemy of the demo, Lara seems to take a page out of the Assassin’s Creed book and skulks around in the undergrowth for a bit, creeping ever closer to the Trinity base camp and giving us the chance to eavesdrop on the Trinity mercenaries’ conversation on atlases and cathedrals. Ms Croft continues her stealthy incursion deeper into the base camp, launching an aerial knife attack on another unsuspecting guard (I’m beginning to think Lara joined the Brotherhood between games) and sneaking into a nearby hut, flinging a glass bottle into an adjacent room to distract the guard. One thing that becomes apparent quite early on in this demo (and in the Siberian Wilderness demo before it) is that Lara has evolved into a very resourceful young woman. The type who could probably put you down with little more than a pencil and a piece of chewing gum. MacGuyver jokes aside, it’s good to see that gamers will be given ample opportunity to choose between going in guns a-blazing or taking down enemies in a more discreet manner. One of the things I disliked about the reboot was the fact that you often had little choice than to kill or be killed and although it’s not explicitly demonstrated in this gameplay demo, I get the distinct feeling that you can avoid triggering (hur hur) back-to-back shoot-outs if you proceed with a little caution and finesse. After climbing out a window in the aforementioned hut, Lara spots a helicopter flying overhead and an abandoned, moss-covered church a short distance away (this is probably the “cathedral” the Trinity mercenaries were talking about earlier in the demo). From here on in, we’re treated to a series of stealth attacks, brutal take-downs, fiery explosions, and shoot-outs between Lara and the Trinity posse. That creepy flame-thrower guy at the end of the demo (flashbacks to Tomb Raider 2, anyone?). The rest of the trailer gives us a good idea of what we can expect to see in the much-talked-about Syria sections: a narrow escape from an exploding Jeep, a near-fatal tumble down a cliff (oh Lara), crumbling ruins, secret passages full of scorpions, cobwebs, and skeletons, deadly traps, and an ancient sarcophagus surrounded by once-gilded pillars. Let’s just say, my hype for this game is growing by the day. Roll on November! On the whole, Rise of the Tomb Raider is shaping up to be a visually stunning game with some interesting new gameplay features. 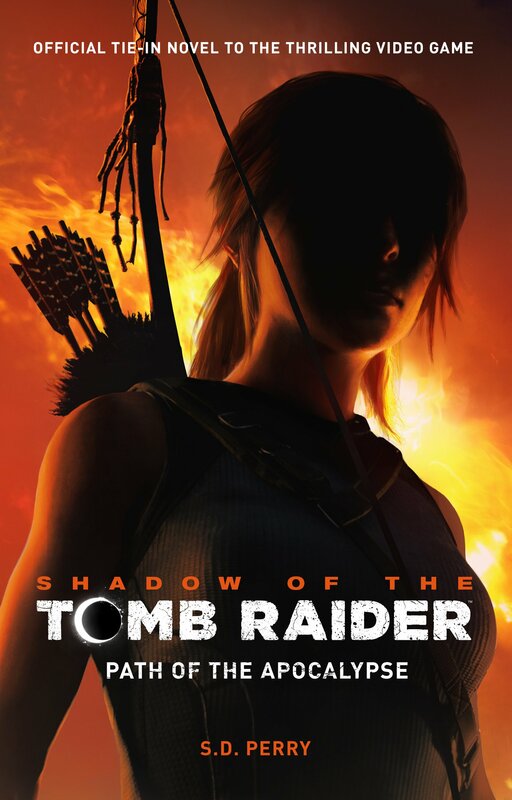 If Crystal Dynamics keep their promise of them bringing the puzzle-centric tombs of the older games back into the franchise, the game would have the potential to become the best Tomb Raider game of recent years. 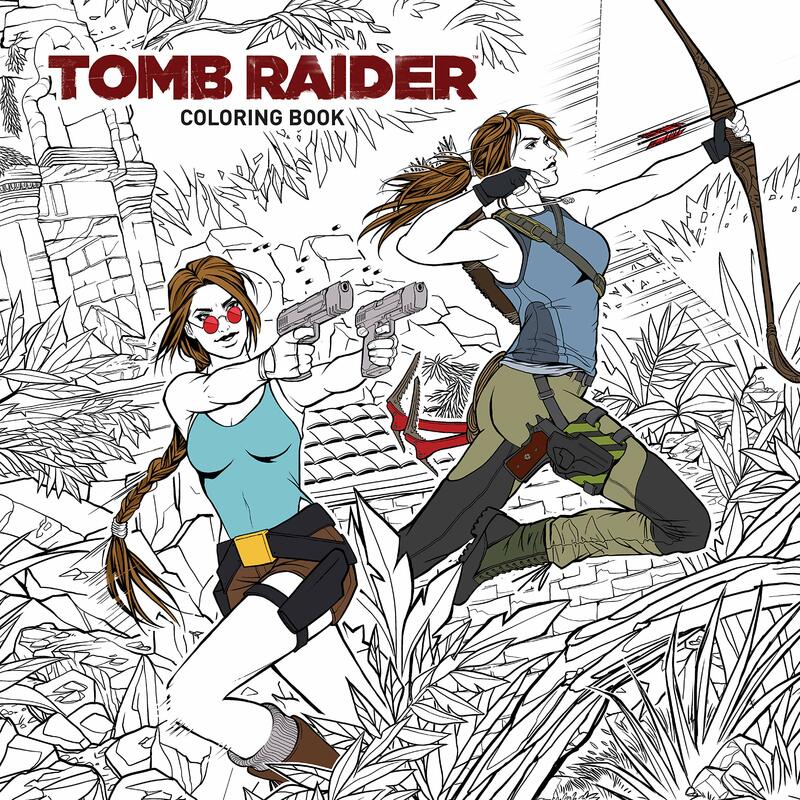 In my eyes, no Tomb Raider game will ever top Tomb Raider 2, but I welcome the chance to be proven wrong. Anyone who’s been following me on social media for long enough will know that I’m quite critical of the reboot and keep comparing it unfavourably with the Core Design games but I’ve slowly learnt to accept the fact that the reboot is best enjoyed when you judge it on its own merits. So when I come around to writing a review of Rise later this year (or next year if my neglected, aging Xbox 360 refuses to cooperate), I’ll take heed of my own advice and will simply measure it against its direct predecessor and not the Tomb Raider games of yesteryear. With regards to the new gameplay features, I still have some misgivings about the new crafting feature as I don’t want to spend too much of my time hunting down resources (I’d rather spend my time hunting relics, personally) and I’m not completely sold on the whole “woman versus wild” theme that Crystal Dynamics keep bringing up in their interviews. But, hey, crafting worked pretty well in Assassin’s Creed so who knows. Maybe it’ll add a new flavour to the mix. 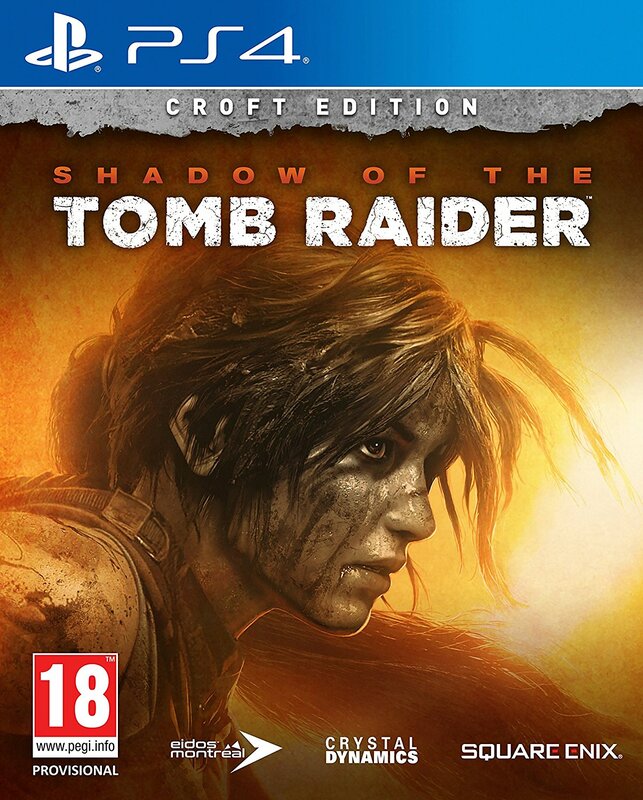 My main concerns at this stage are that Lara will still spend way too much of her time on finding interesting new ways to dispatch her enemies and that many of the tombs teased in the closing trailer will turn out to be optional side quests rather than integral parts of the game’s story mode. That said, if Crystal Dynamics are able to strike a good balance between action-heavy scenes and puzzle-based sequences, we’ll be onto a winner. So, Crystal Dynamics, can we have that Syria gameplay demo now, please? Pretty please..? I am so hyped for this game! 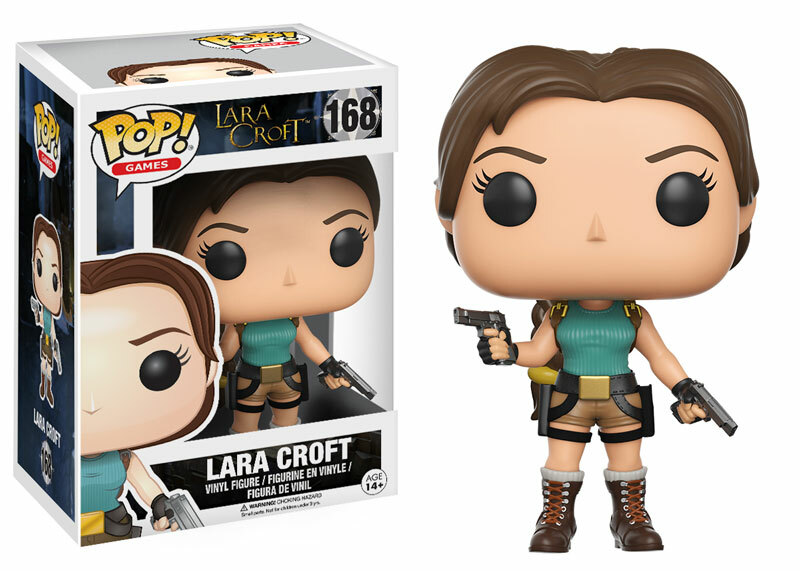 The only thing that was in the last one, that I definitely do not want in this one are the skills that enable Lara to do QTE’s. Who wants that? One of the things that was totally amazing to me though in the last one was the hair physics. 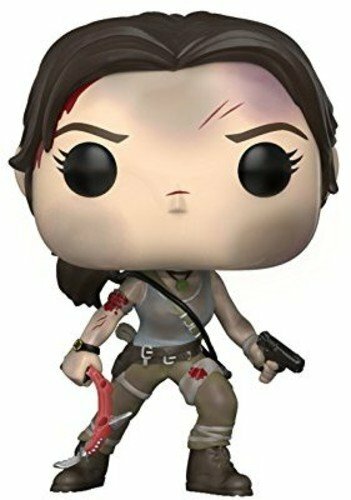 I know it’s not a game changer per say, and believe me there are other good points, but I was mesmerised by the movement of Lara’s hair. So many games just end up with Lego hair so much so in-game character creators only allow you to pick shorter hair, so it was fantastic to see hair move so realistically to her actions. I’m like you, I judge these games on their own merits and therefore love them in their own right as sort of an ode to Tomb Raiders gone by. They remind me of the fun I had in the older ones, although if I were to ask for anything from the old ones to be put into the new ones, I would ask for more complicated puzzles and maps. You forgot to ask please with a cherry on top! You can use “near-fatal tumble” to describe most of what happens to her in these new games hahaha. I’m currently replaying the reboot and dear me there are quite a few “near-fatal tumble” in the first hour or so. I’m jealous, you’ll have the chance to play it on your XBOX360 while I’ll have to wait for the PC version. Awesome play by play and article in general. Always love how you dissect the trailers and pull out those high quality screens!